A Beaver Coat: A full length winter coat of beaver fur, with turned-back cuffs, lined with scarlet satin woven with a pattern of ties, labeled Fantasia Beaver. 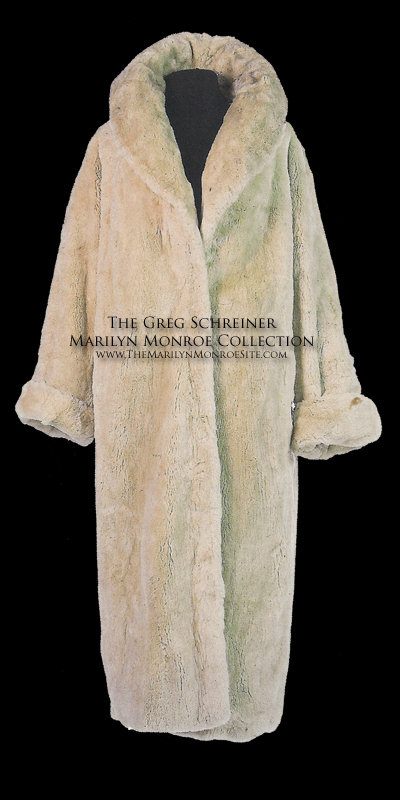 This amazing fur was worn by Marilyn Monroe to the party for “Let’s Make Love.” Marilyn is also pictured wearing this coat in candid New York city photos. 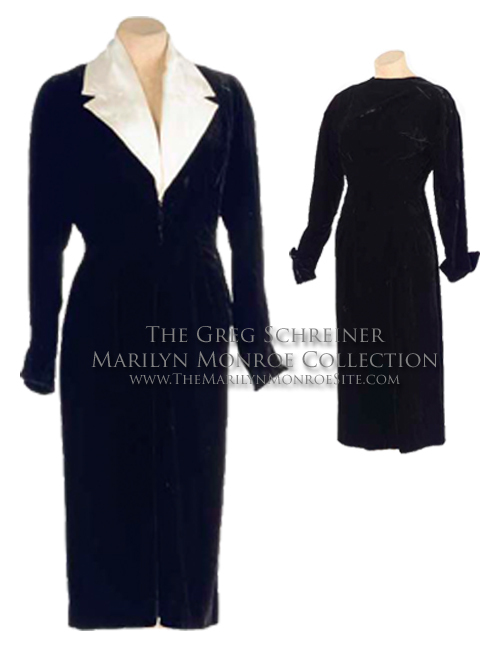 A Black Velvet Dress: From the 1999 Christie’s Sale “The Personal Property of Marilyn Monroe,” A long-sleeved black velvet dress with folded cuffs and a removable ivory satin peaked-lapel collar. 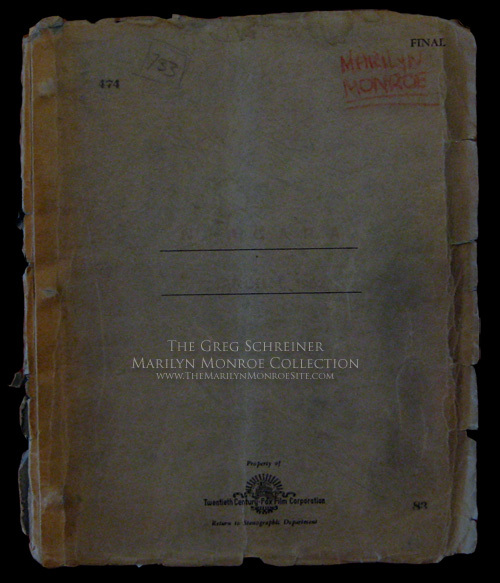 A Niagara Script: Marilyn’s personal script for “Niagara” with several pages of handwritten notes and annotations. 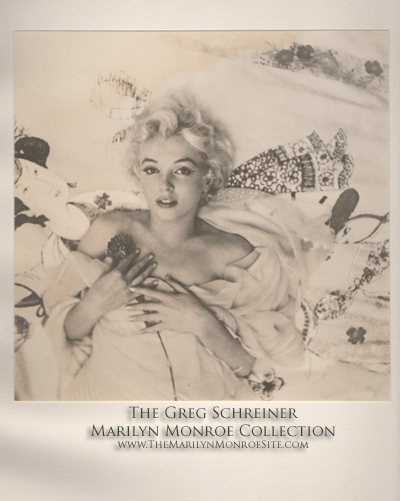 A Cecil Beaton Photograph: This particular image of Monroe is widely believed to be her favorite. 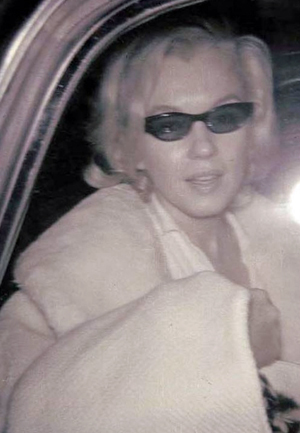 It’s reported that she kept multiple copies of this photo to sign for friends and fans. 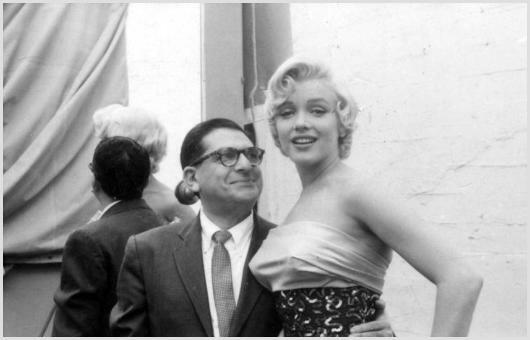 This photograph was one of Marilyn’s personal copies. 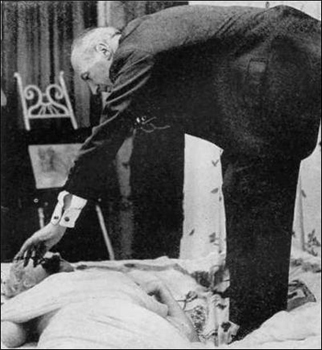 Shown above, Cecil Beaton and Marilyn Monroe during this photo session. 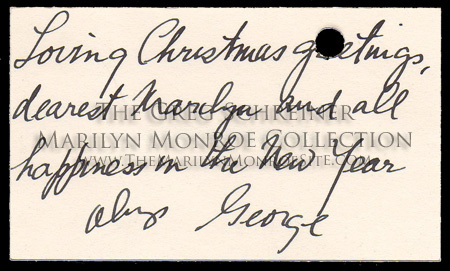 Marilyn Monroe Handwritten Directions to Sidney Skolsky’s Home: Penciled by the star on the torn-off and partially ripped back flap of a manila envelope, the directions read in full “415 N. Las Palmas / Bev Blvd 2 Bl E of Highland / take a left”; the address being that of Sidney Skolsky’s house in the Hancock Park section of Los Angeles. 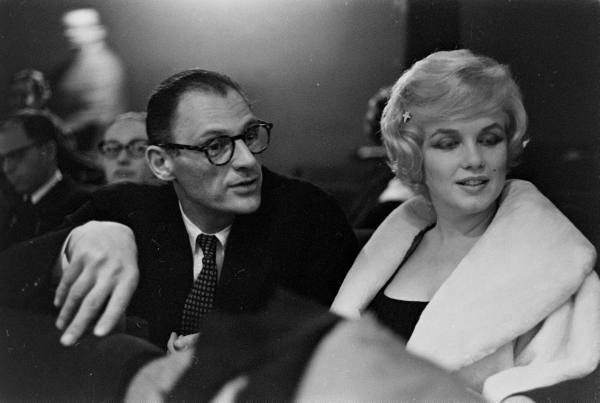 Skolsky was a well-known Hollywood gossip columnist who early on befriended and aided the young Marilyn when she was a still a struggling actress in the late 1940s. 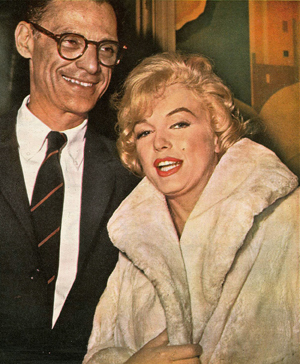 Skolsky often acted as her date for industry functions and the two remained close friends for the duration of Monroe’s life. 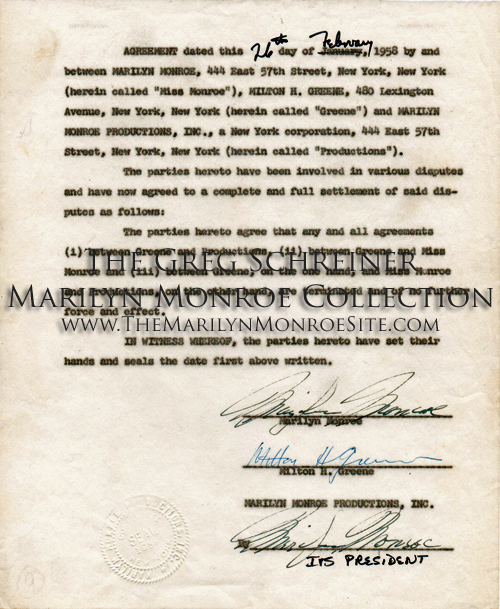 Twice signed by Marilyn Monroe, this original document officially and forever dissolved the business partnership between Marilyn Monroe and Milton Greene, effective February 26, 1958. 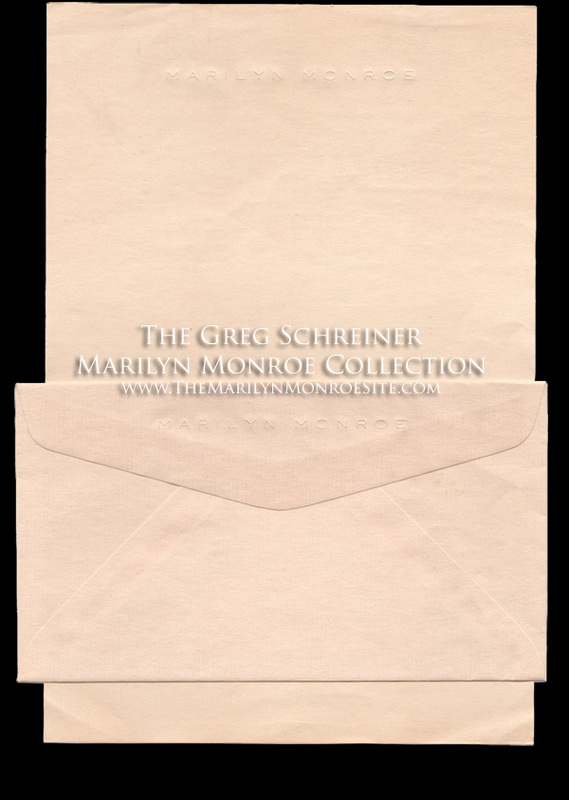 Marilyn Monroe Stationery: An original piece of stationery with matching envelope, embossed with “MARILYN MONROE,” from her personal files. 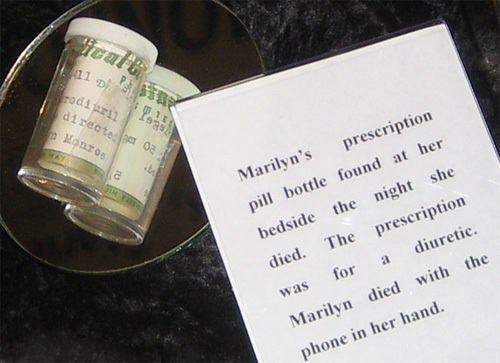 A Marilyn Monroe Pill Bottle: A pill bottle belonging to Marilyn Monroe, possibly found on her bedside table the morning after her death. 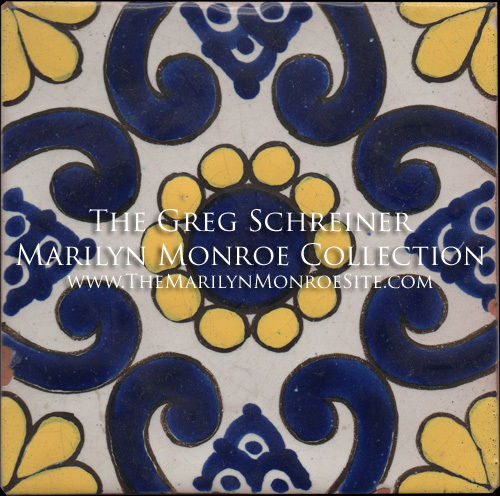 Tiles from Marilyn Monroe’s Home: Original tiles, selected by Marilyn Monroe to use in redecorating her new home, located at 12305 Fifth Helena Drive, Brentwood, CA. 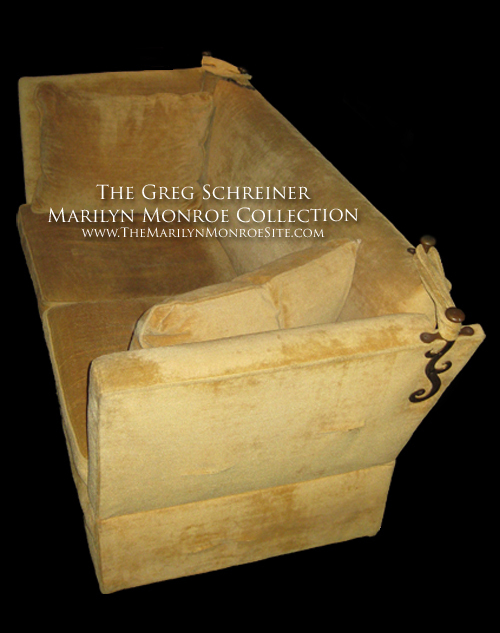 A Living Room Sofa: A deep seated living room sofa, acquired for Marilyn’s final dwelling at 12305 Fifth Helena Drive in Brentwood. 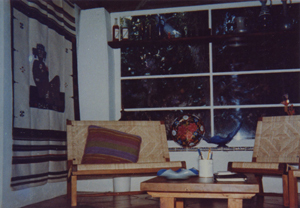 This sofa was first purchased by the Nunez family in 1963. 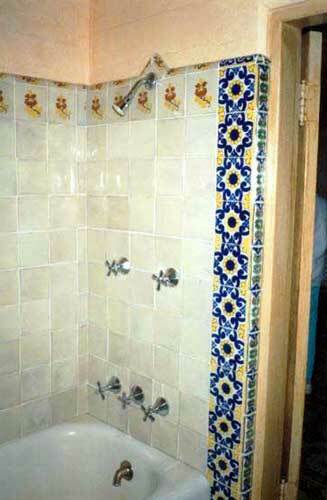 They also bought numerous other items from the estate. 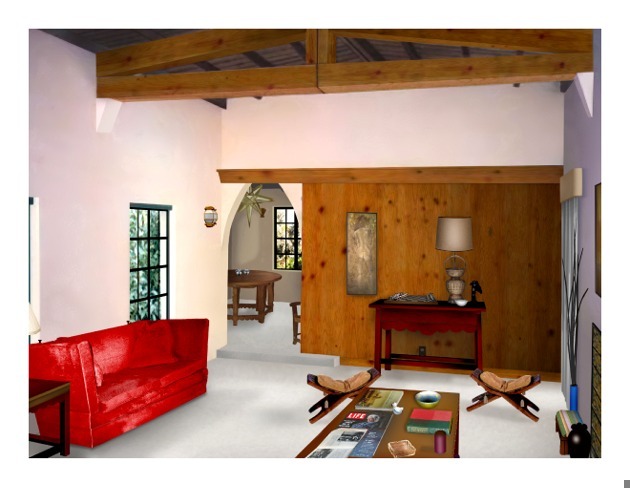 Originally, the sofa was upholstered in a brilliant red fabric. 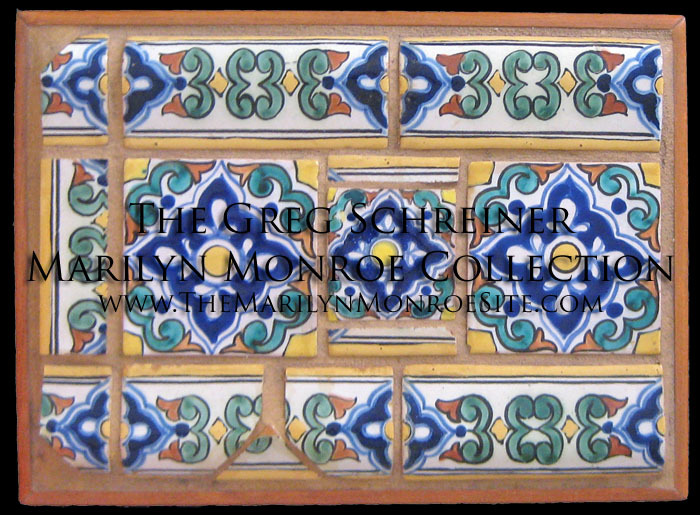 Due to wear and tear, the sofa was eventually recovered by the Nunez family in this striking gold color. 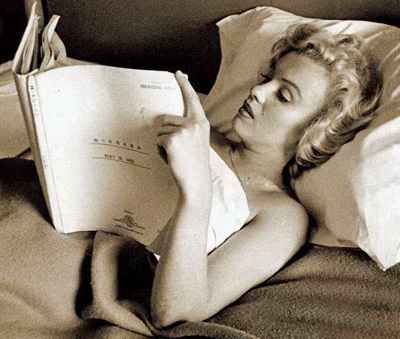 An artist’s rendition of the sofa in Marilyn’s living room. 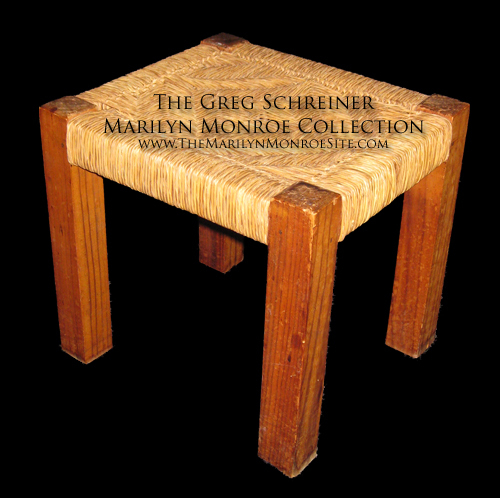 A Coffee Table and a Footstool: A solid wood coffee table, together with a small rustic-style foot stool made of solid wood with a woven straw top. 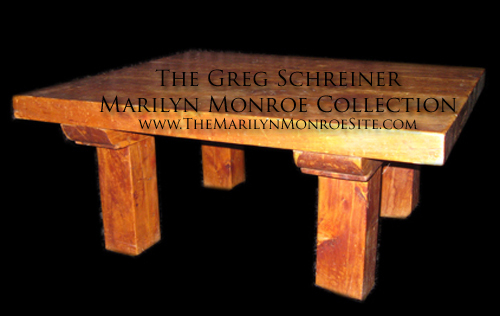 This table and stool were likely custom-made for Marilyn in Mexico where she bought a number of household items for her final dwelling at 12305 Fifth Helena Drive in Brentwood. 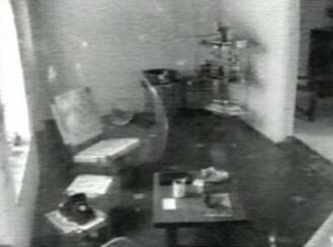 The photos below show the table and stool in Marilyn’s Helena Drive house. 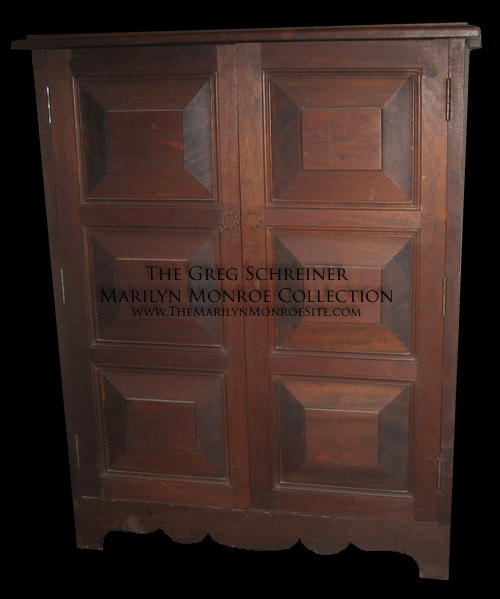 Dining Room Furniture and Painting: A china cabinet, a dining room chair, and an oil painting, owned by Marilyn Monroe. 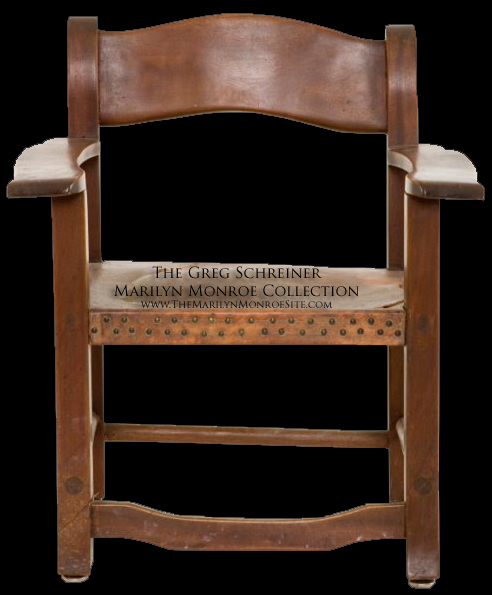 This cabinet and chair were likely custom-made for Marilyn in Mexico where she bought a number of household items for her final dwelling at 12305 Fifth Helena Drive in Brentwood. 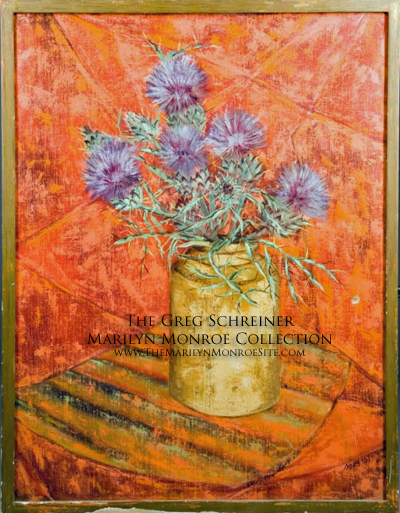 Marilyn purchased the painting, titled “Thistles #7” in Beverly Hills. 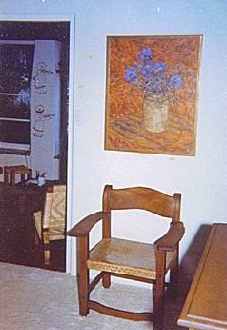 The photos below show this furniture in Marilyn’s Helena Drive house, along with the oil painting. 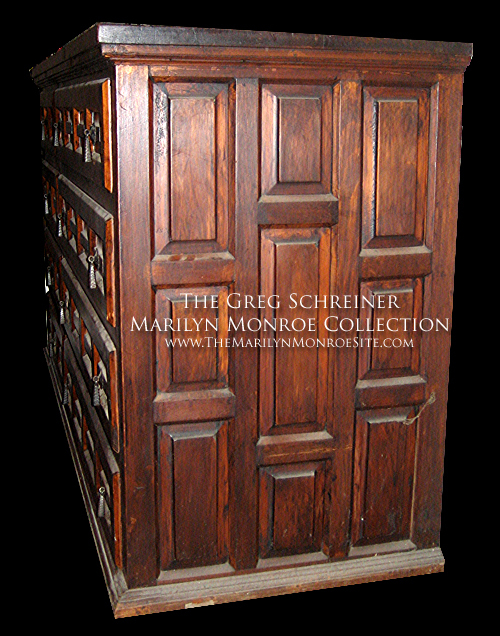 A Bedroom Dresser: Marilyn Monroe’s personal bedroom dresser, which was next to her bed the night she died. 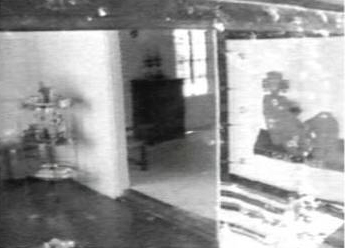 Photos taken of the bedroom through the window show the corner and side of this furniture. 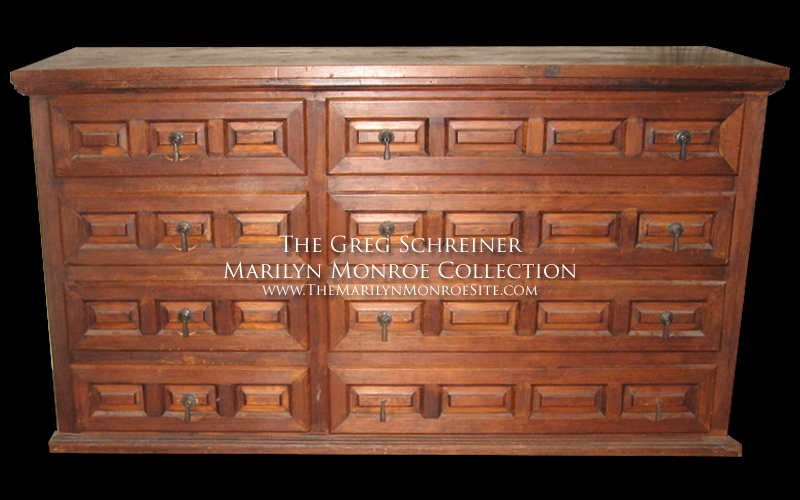 Made of solid wood, this dresser was likely custom-made for Marilyn in Mexico where she bought a number of household items for her final dwelling at 12305 Fifth Helena Drive in Brentwood. 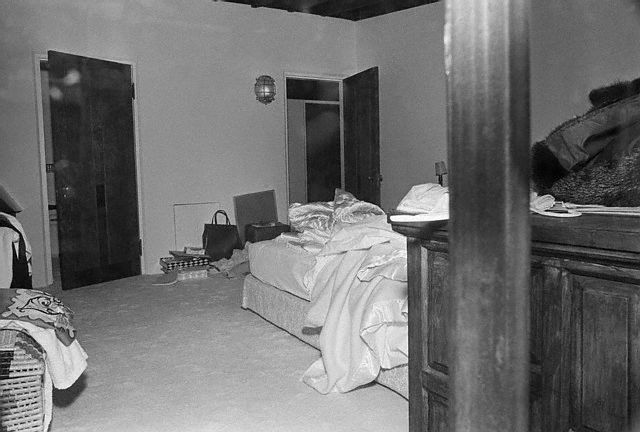 The photo below shows the dresser in Marilyn’s bedroom at the Helena Drive house. 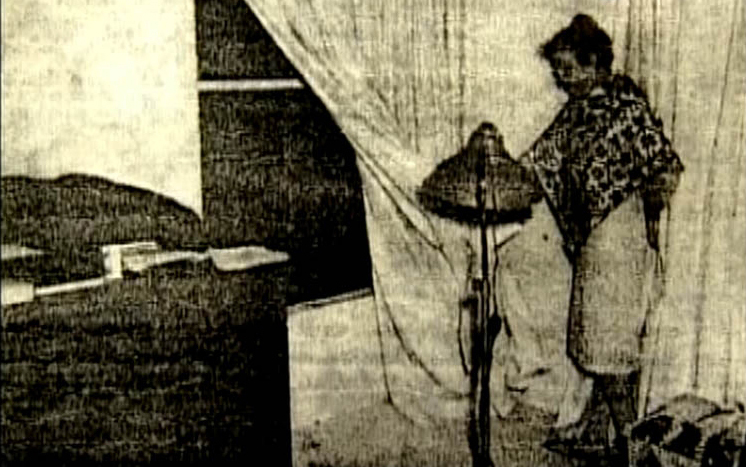 Eunice Murray, showing the window that was broken by Ralph Greenson in order to gain access to Marilyn’s room in the early morning hours of August 5, 1962. 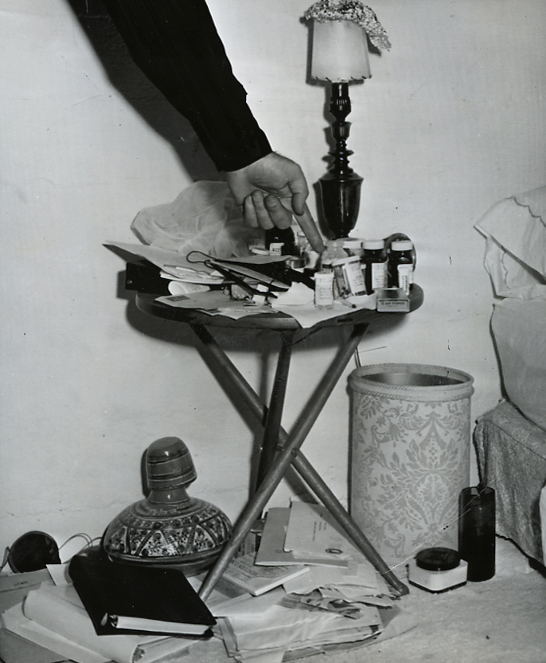 Note that the dresser can bee seen in the lower left corner of this photograph. 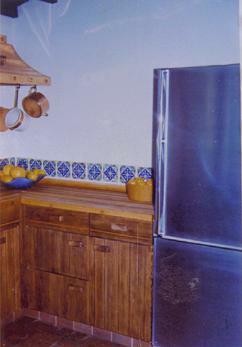 A Hotpoint Kitchen Refrigerator: A stainless steel Hotpoint refrigerator, state of the art for 1962, from the final home of Marilyn Monroe, located at 12305 Fifth Helena Drive, Brentwood. 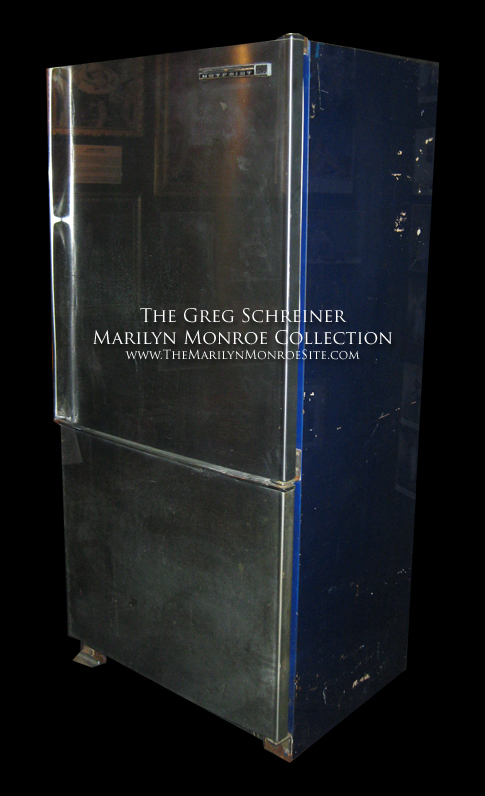 This refrigerator held the last meal Marilyn Monroe ever ate. 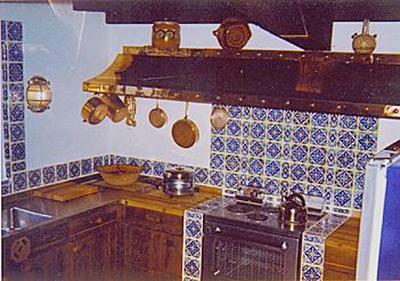 The refrigerator can be seen in the photos of Marilyn’s kitchen below. 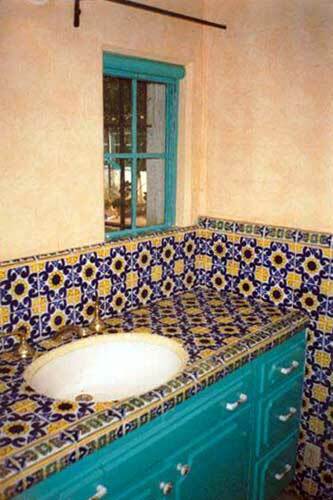 Note that the sides of the refrigerator were painted blue to match the striking blue kitchen tiles, which Marilyn personally selected during one of her trips to Mexico to buy furnishings and house wares for her new home.